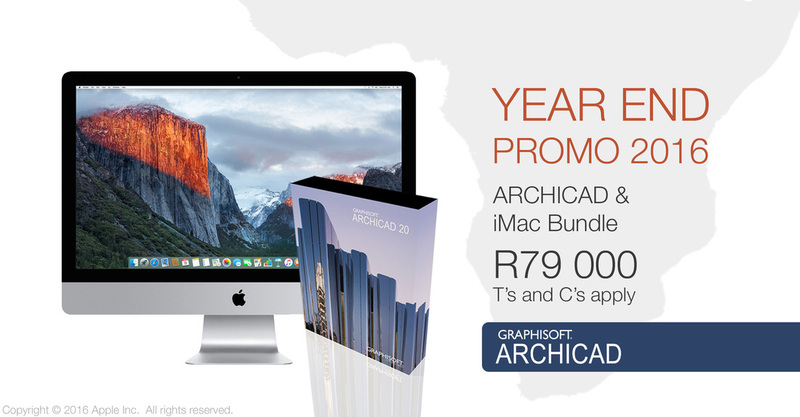 Promotions for 2017 still to be announced. 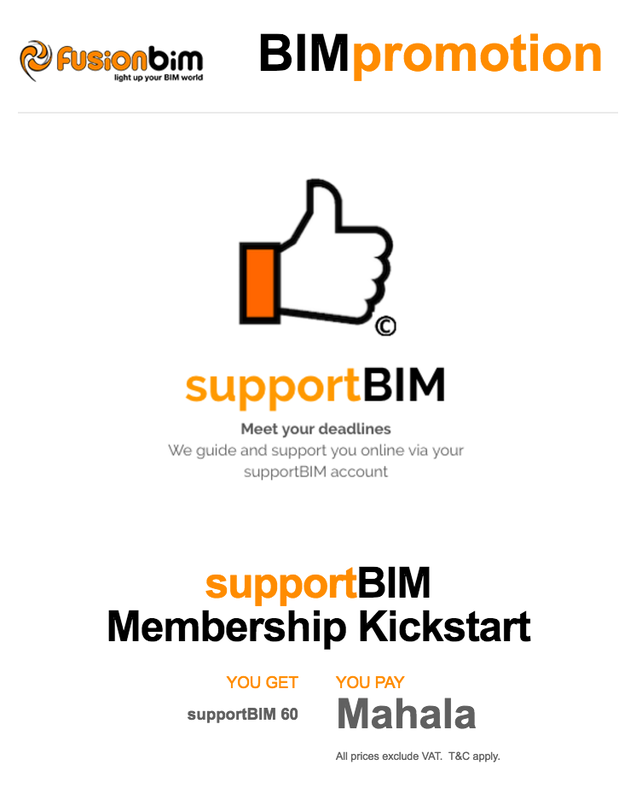 Please come back again to see updates. 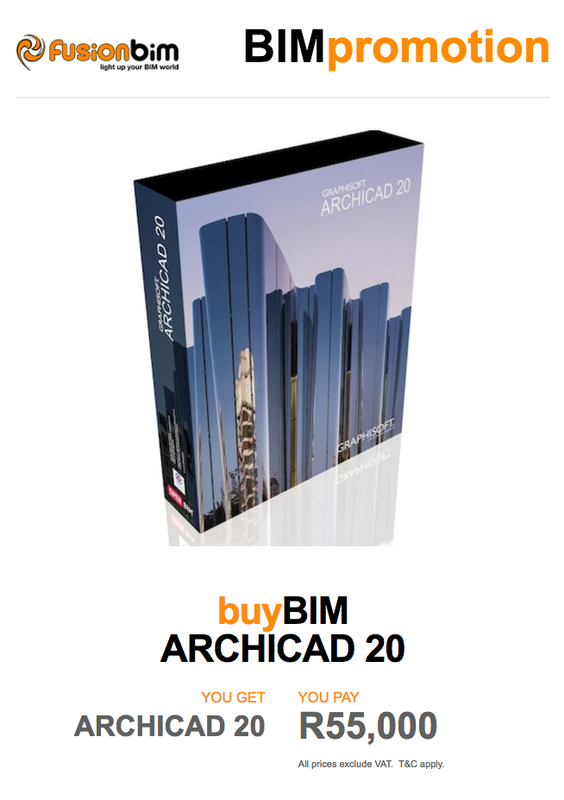 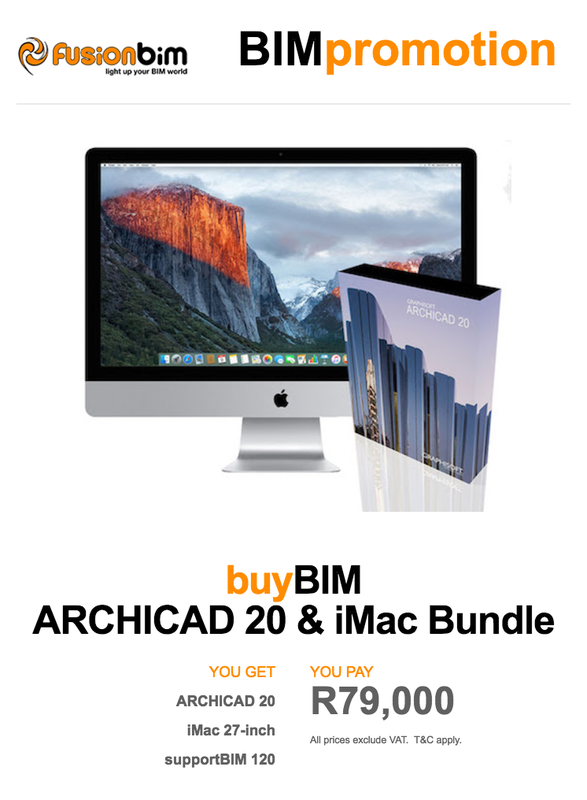 @fusionBIM offer the ARCHICAD 20 & iMac 27"